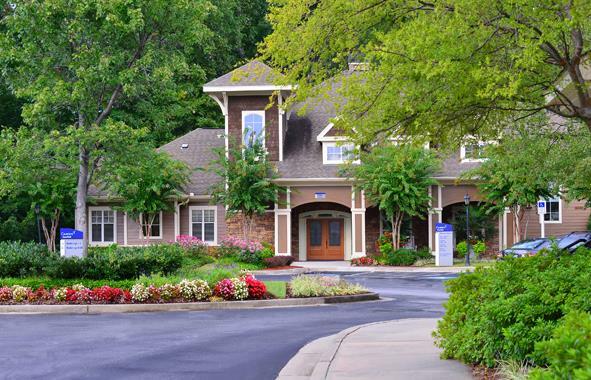 Camden Deerfield is located in the heart of Milton, surrounded by natural woods and pristine landscaping. 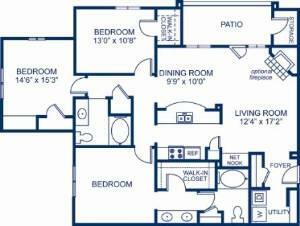 Our one, two and three bedroom apartment homes include custom details like ceramic tile, 9-foot ceilings, double vanity sinks, fireplaces, crown molding and arched entryways. 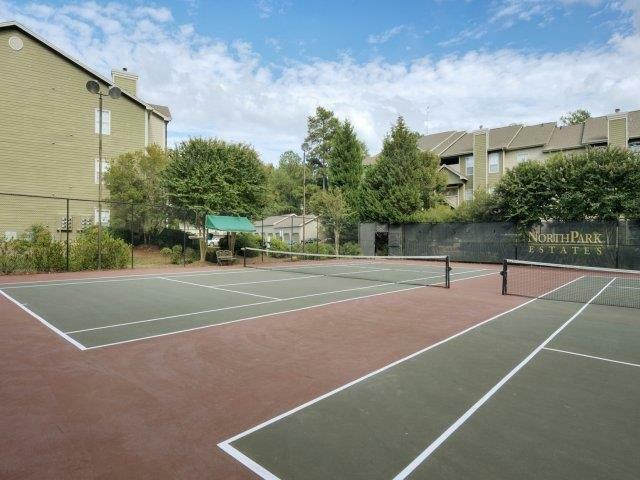 Our community is pet-friendly and offers many amenities including a playground, a 24-hour fitness center, a BBQ area, a lighted tennis court and a resort-style swimming pool. 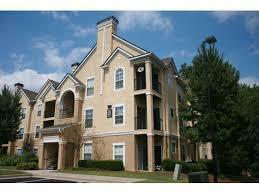 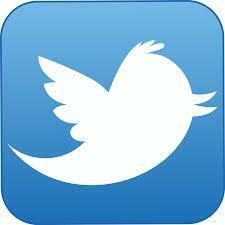 Camden Deerfield is conveniently located near GA 400 and is just 20 minutes from Buckhead. 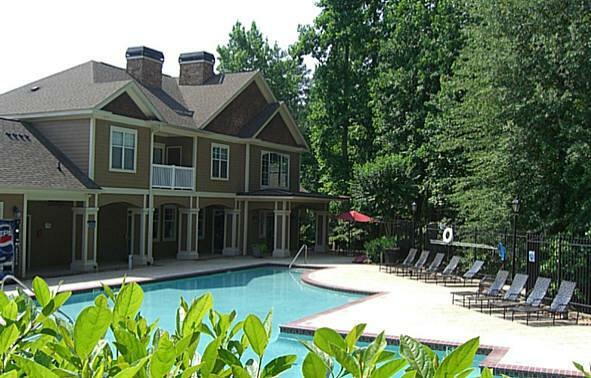 Camden Deerfield is located in the heart of Milton, surrounded by natural woods and pristine landscaping. 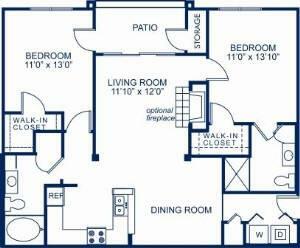 Our one, two and three bedroom apartment homes include custom details like ceramic tile, 9-foot ceilings, double vanity sinks, fireplaces, crown molding and arched entryways. 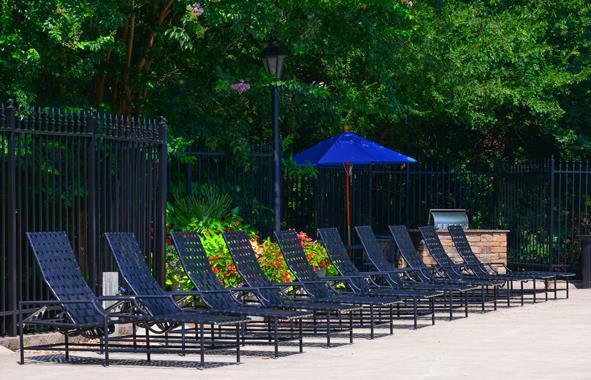 Our community is pet-friendly and offers many amenities including a playground, a 24-hour fitness center, a BBQ area, a lighted tennis court and a resort-style swimming pool. 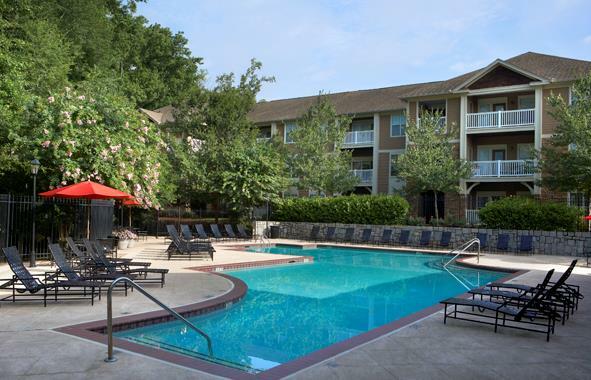 Camden Deerfield is conveniently located near GA 400 and is just 20 minutes from Buckhead. 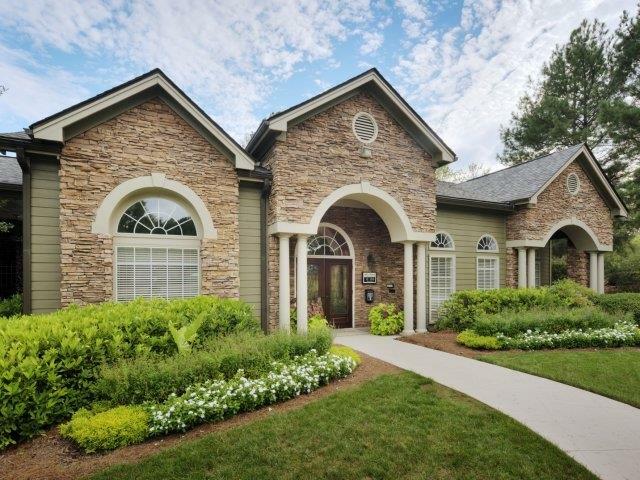 In a private setting, surrounded by natural woods and pristine landscaping, Camden Deerfield is located in the heart of Alpharetta. 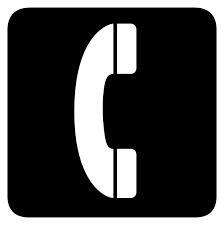 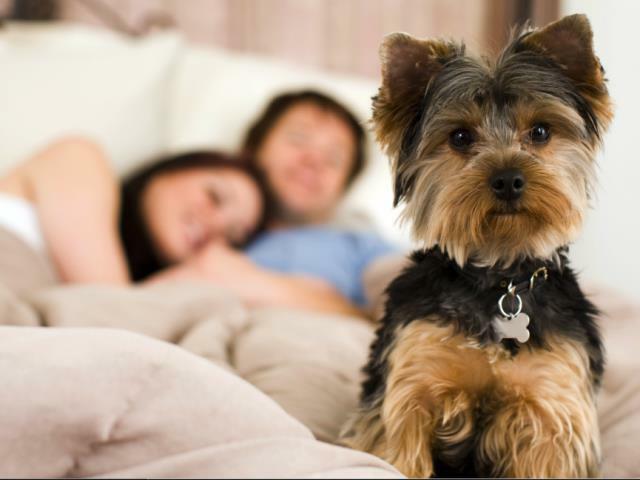 We welcome your cats and dogs, up to two pets per apartment, with no weight limit. 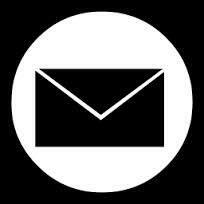 *Breed restrictions apply. 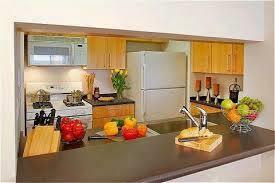 Located in the heart of Milton, surrounded by natural woods and pristine landscaping. 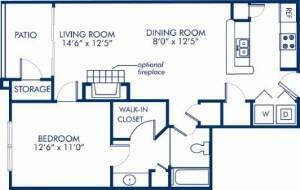 Our one, two and three bedroom apartment homes include custom details like ceramic tile, 9-foot ceilings, double vanity sinks, fireplaces, crown molding and arched entryways. 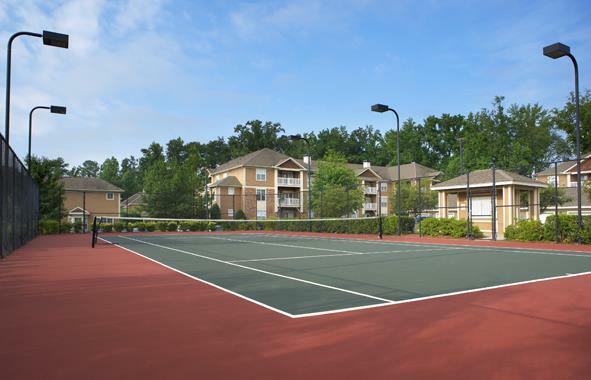 Our community is pet-friendly and offers many amenities including a playground, a 24-hour fitness center, a BBQ area, a lighted tennis court and a resort-style swimming pool. 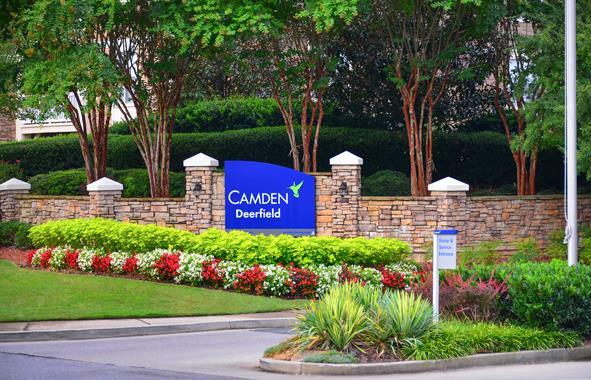 Camden Deerfield is conveniently located near GA 400 and is just 20 minutes from Buckhead. 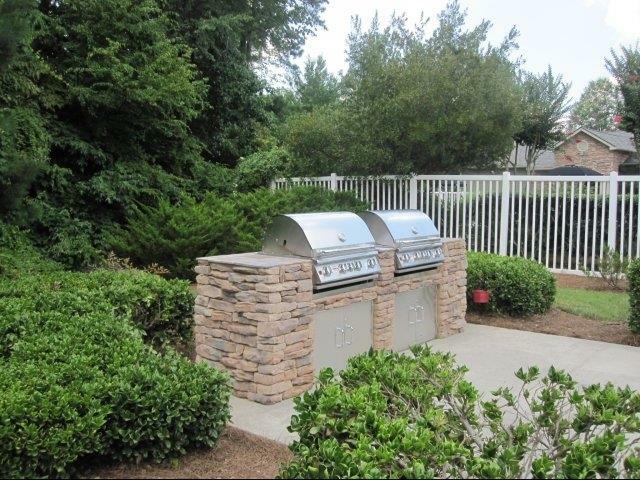 Located in the heart of Milton, surrounded by natural woods and pristine landscaping. 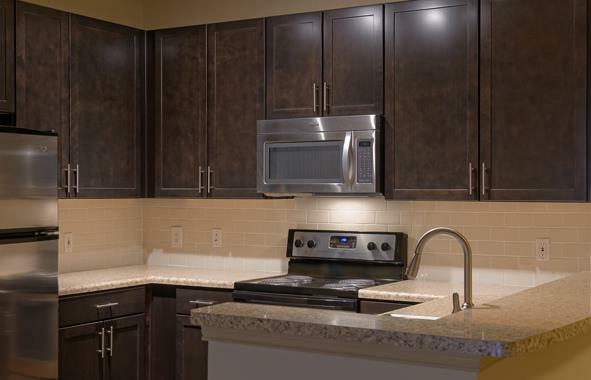 Our one, two and three bedroom apartment homes include custom details like ceramic tile, 9-foot ceilings, double vanity sinks, fireplaces, crown molding and arched entryways.